Take a break from school and spend the entire weekend sailing and participating in a number of Camp Cory’s great activities. 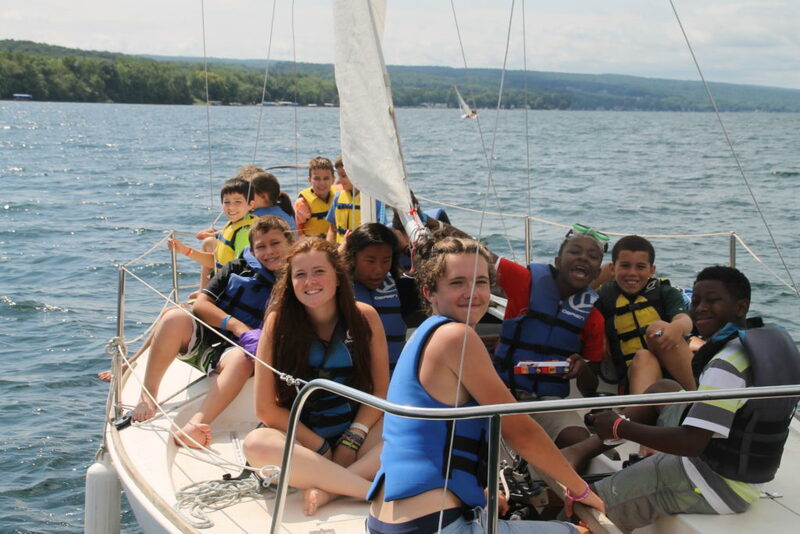 Enjoy the company of your camp friends and bask in the beauty of Keuka Lake! Click Here for more information about our Teen Sailing Weekend!